In beautiful varying tones, the Maya Rugs Collection from Calvin Klein is the perfect way to add interest to your scheme with texture and colour. Made up of 13 striking designs, each is completely unique, yet shares the theme of muted tones and watercolour finishes. 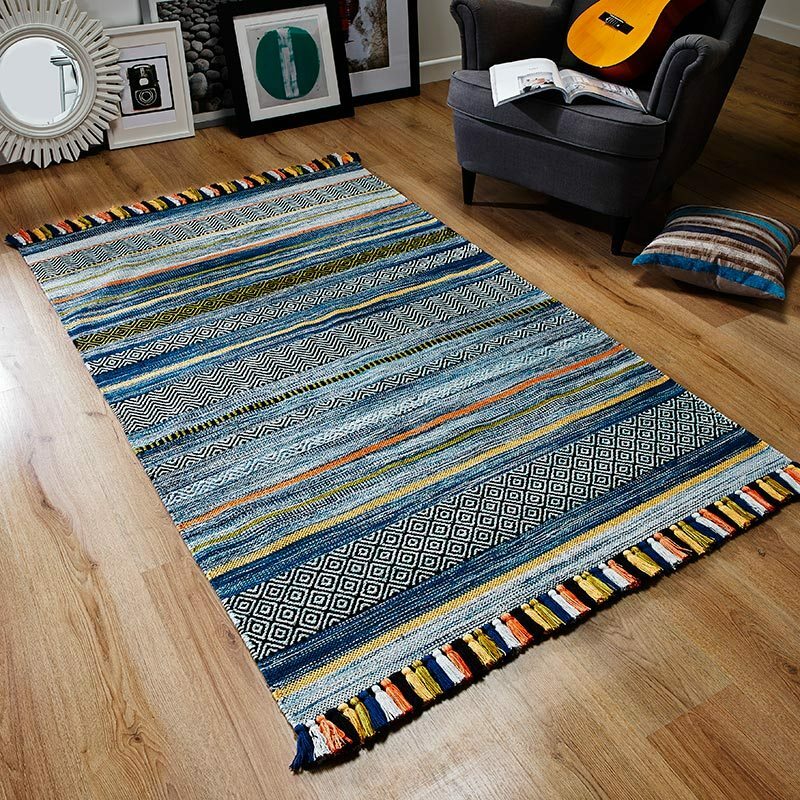 Each rug has been loom woven, hand washed and hand finished to create a luxury collection that’s of premium quality. Made from 30% New Zealand wool and 70% Luxcelle™, the rugs are soft to touch and have a subtle and sophisticated sheen that changes as the light moves across the room.